AUSTIN, TX (KTRK) -- It's the question that most parents will ultimately have to decide: how will you discipline your child? A new study by researchers at UT Austin and the University of Michigan argue that spanking may not be the right answer. 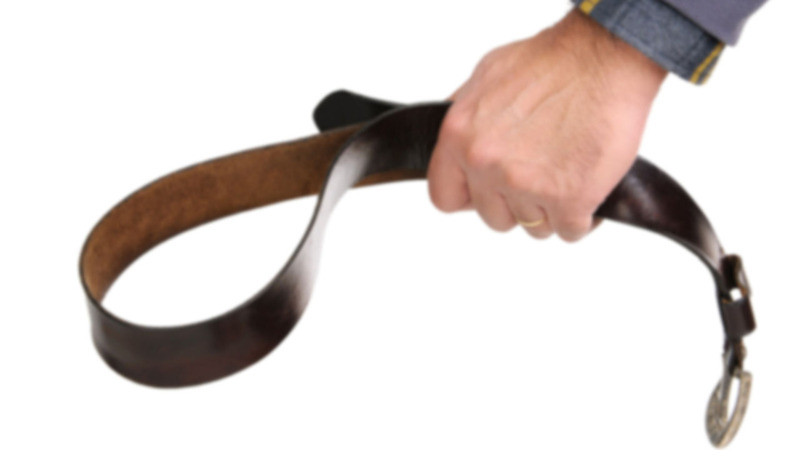 "Our analysis focuses on what most Americans would recognize as spanking and not on potentially abusive behaviors," Associate Professor Elizabeth Gershoff said. "The upshot of the study is that spanking increases the likelihood of a wide variety of undesired outcomes for children. Spanking thus does the opposite of what parents usually want it to do," Andrew Grogan-Kaylor added.